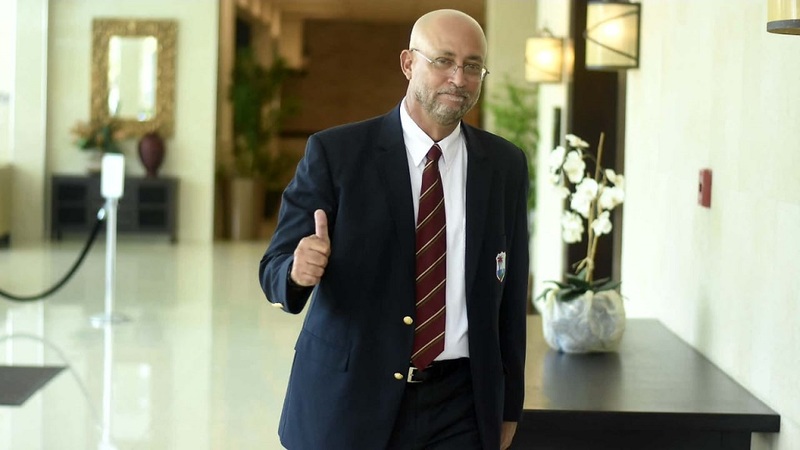 Well-known businessman John Azar has revealed that he will be running solo for the position of President of Tennis Jamaica at the organisation’s annual general meeting (AGM) on April 30. Azar told Loop Sports that despite the risks involved, he will be running without a slate to minimize the possibility of creating further factions within the body. He said he wants to mend fences and running without a slate will allow him to do so if he is elected. He will be challenging incumbent president, Aswad Morgan for the position. Azar saw his previous challenge for the leadership of Tennis Jamaica in 2015 end after the election was declared null and void. He said he has been advised that running solo carries certain risks and that the odds may be against him. However, he is willing to take that chance. 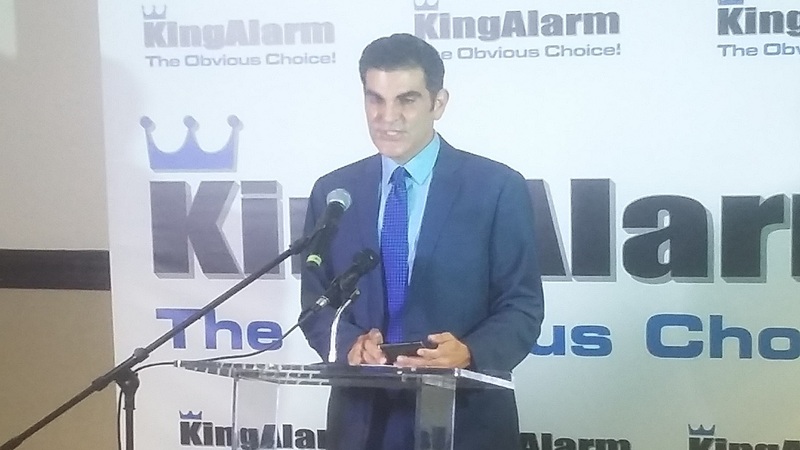 “I understand the risk but I am willing to take it to show that I am willing to work with anyone,” Azar said while conceding that it is unusual to run without a slate. “If I’m fortunate enough to be elected, I am prepared to work with anyone. With how divided certain factions are in tennis, I felt if I ran with a slate, I ran the risk of furthering that divide, and if I am successfully elected as president, starting on the wrong premise,” Azar emphasised. The businessman further stated that he would have no regrets if running without a slate cost him the election. "I understand the risk I am taking and I was advised not to but the message I am sending is that I am willing to work with anyone. "The sport is dying a slow death as junior players are leaving and taking on other sports. There are so many things to be done." The persistent rifts in Tennis Jamaica go back several years. In 2015 when Azar challenged then President John Bailey for the position, the court declared the election null and void after more votes were tallied than the number of electors registered to vote. Azar had received 40 of the 77 votes at the November AGM while Bailey received 43. Azar said all his votes were legitimate. The outcome of that election triggered a number of changes, including that nominations for executive positions, including that of the president, must be done ahead of the elections. Previously, candidates could be nominated on the night. Additionally, the voters' list must be viewed at Tennis Jamaica and will not be allowed to leave the association’s offices. Meanwhile, Azar has been busy preparing for his latest run. On Wednesday he met with various stakeholders, including Morgan and other members of his executive at the Liguanea Club. He has expressed confidence that with the right support, he can have a positive influence on the sport in Jamaica. 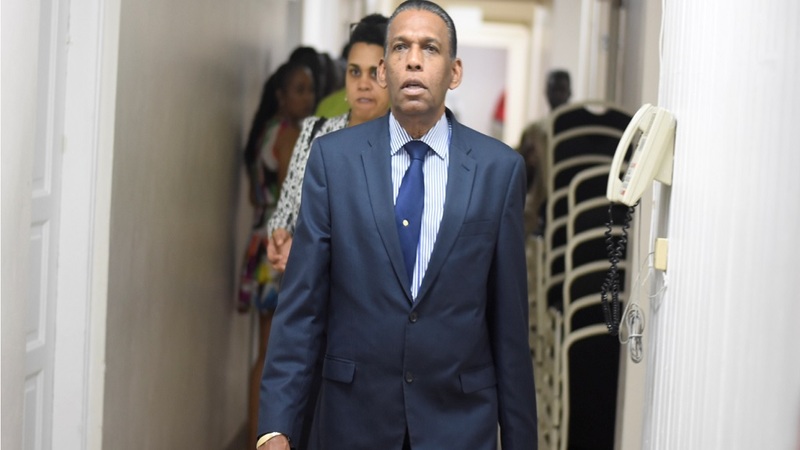 And while calling for unity, Azar has highlighted what he described as deficiencies such as the lack of engagement, poor communication, and insufficient benefits for Tennis Jamaica members in addition to a less than adequate number of tournaments and events put on by the organisation. 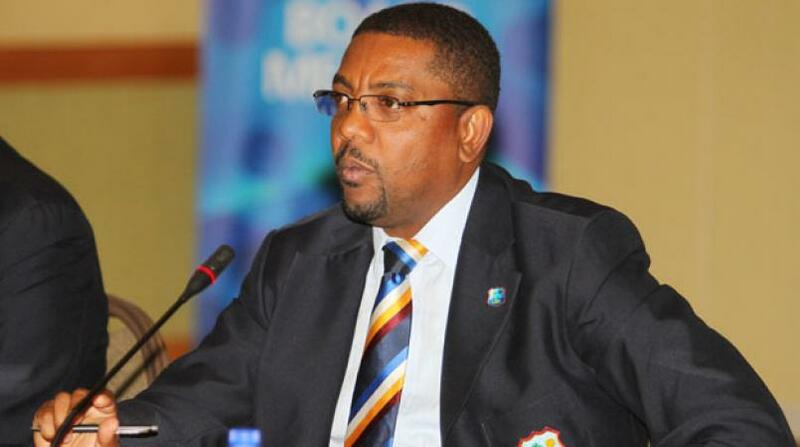 These and other concerns have combined to limit the growth of the sport in Jamaica Azar argued. In the meantime, Azar said he has been overwhelmed by the support his candidacy has received from the community. “I do have the passion for tennis, the passion to serve. I do believe I can make a difference, but I also believe there is no one man or woman who can rescue, in my mind, tennis or alter the direction in which the sport is currently going,” Azar said.